Back in May, Amazon told us that they were going to allow services to start sending notifications to your Amazon Echo devices that were equipped with Alexa. That means Accuweather could update you on changing weather conditions or the Washington Post could ping you with breaking news. But before we get there, the first notifications features comes from Amazon and it includes all of the stuff you order from them. 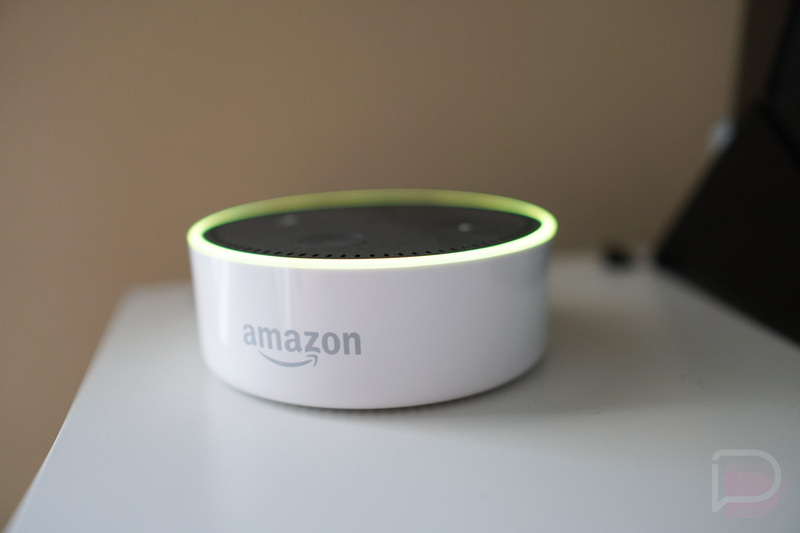 The next time you order something via voice through an Echo device, Amazon should let you know that it now has the ability to notify you of the item’s delivery status. You can also enable those notifications in the Alexa app by heading into Settings>Notifications>Shopping Notifications. With this option enabled, you’ll get a glowing yellow ring when a notification is there, just like you see as you send messages or receive them on Alexa-equipped devices. 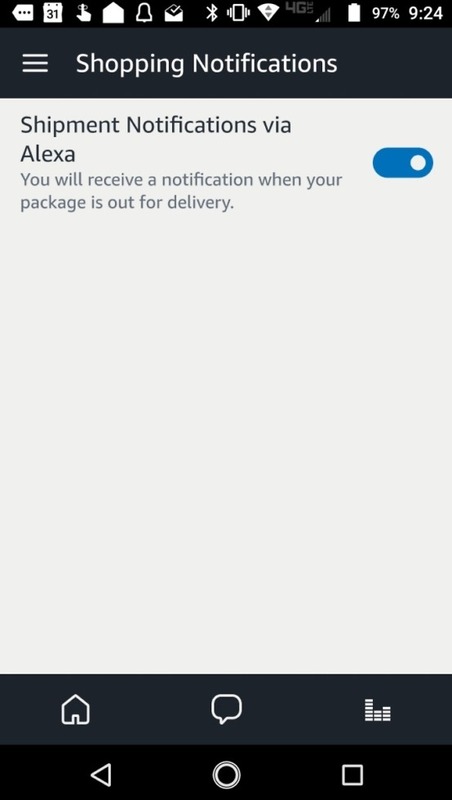 With Shopping Notifications turned on, those messages should be Amazon letting you know that items are out for delivery and that you should be on the lookout for them.